Park Inn by Radisson Amsterdam Airport Schiphol is a contemporary hotel ideally positioned in the Schiphol-Rijk Business Park, close to Schiphol Amsterdam Airport, Europe’s fourth largest and fastest growing airport hub. A great base to explore Amsterdam City, the hotel is well connected via Schiphol Amsterdam Airport’s train station and Amsterdam’s major motorway which connects Amsterdam to Schiphol, Rotterdam and The Hague with the Netherland’s leading convention centre, Amsterdam RAI, a short 15-minute drive away. The hotel has 150 modern guest rooms with Free Wireless High-speed Internet, individual climate control and plenty of natural light. Modern amenities including 5 versatile meeting spaces, a restaurant, lounge bar, fitness centre and parking. 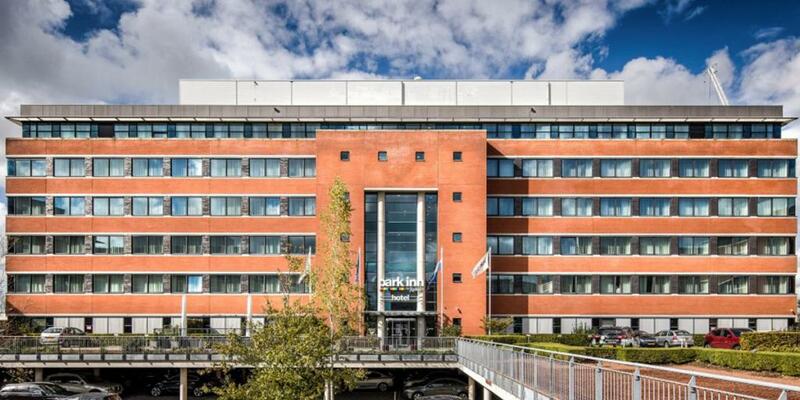 With its convenient location close to major transport hubs and excellent business facilities, Park Inn by Radisson Amsterdam Airport Schiphol is a smart choice for corporate and leisure travellers.